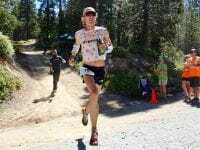 A video interview (with transcript) with Ryan Sandes before the 2018 Western States 100. This Week In Running’s trail and ultra recap for December 4, 2017. 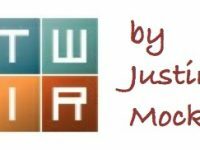 This Week In Running’s trail and ultra recap for November 27, 2017. 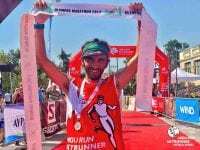 This Week In Running’s trail and ultra recap for July 31, 2017. 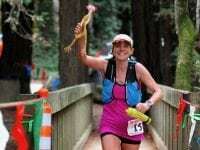 Results from the 2017 Western States 100. This Week In Running’s trail and ultra recap for June 26, 2017. A video interview (with transcript) with Ryan Sandes after his win at the 2017 Western States 100. 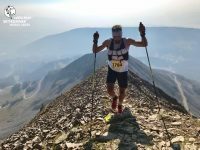 Video of the top three men at the 2017 Western States 100 finishing. 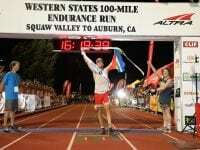 A finish-line video interview with transcript) with Ryan Sandes after his win at the 2017 Western States 100. An in-depth preview of the men’s field at the 2017 Western States 100. 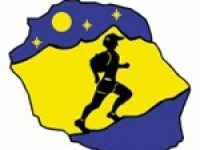 Results from the 2016 Diagonale des Fous. 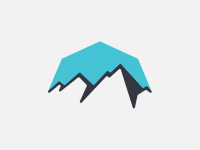 A preview of the 2016 Diagonale des Fous at the Grand Raid Réunion event. 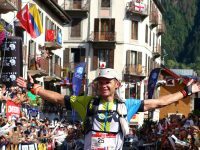 A preview of the 2016 UTMB men’s race. 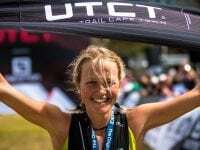 Results from the 2016 Tarawera Ultramarathon. A video interview (with transcript) with Ryan Sandes before the 2016 Tarawera Ultramarathon.